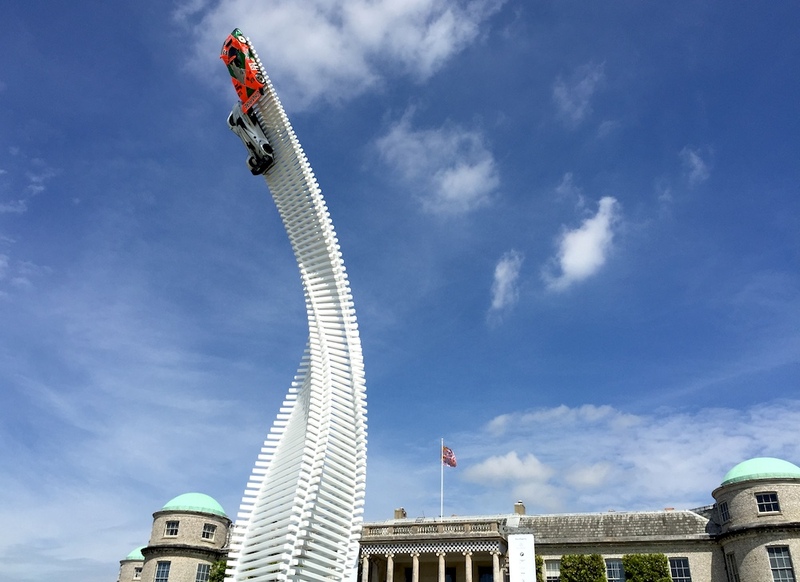 ESM has been to the Goodwood Festival of Speed before – the last time back in 2012 – but this year was a little different. It started with a letter from the Earl of March inviting ESM to the Festival of Speed as a fully fledged member of the media. It ended with driving almost 700 miles in 30 hours in order to spend just one day there but, when the Earl of March invites you, it’d be rude not to make an appearance. In Festival of Speed tradition, we’ve broken the galleries down into batches. 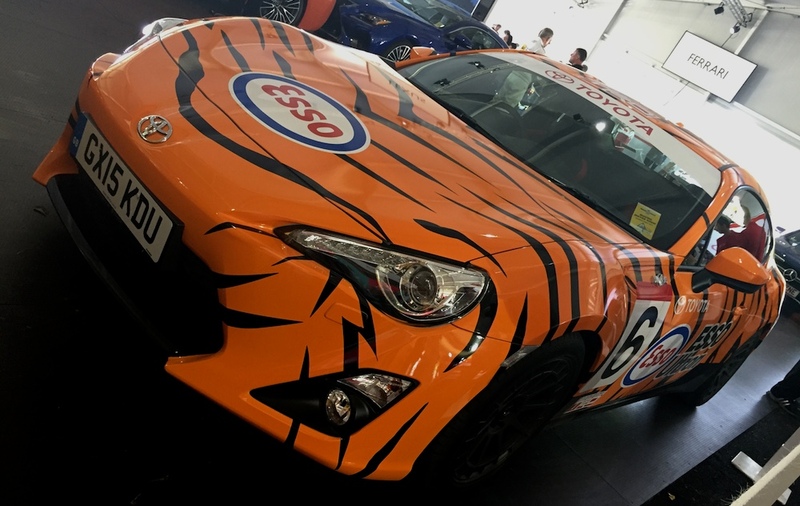 This first one covers the cars of the Moving Motor Show, while the second and third will include the iconic racers and findings from around the festival respectively. The Moving Motor Show has become a big part of the Festival of Speed, giving the public the change to pilot a wide range of cars up the famous hill climb course. So from the meagre, to the mighty, all the below could be driven. Peugeot brought along a rather tidy 309 GTI Goodwood. Not to drive, sadly. New Mazda MX-5 hasn’t even hit the showrooms, but there’s already a racer. ESM likes the Lexus RC F.
We like the carbon fibre bonneted version too. New MX-5 alert!! This looks really good in the metal. SEAT Leon SC 280 Cupra. With orange bits. Fighting to recapture the Renaultsport Clio’s glory – the 220 Trophy. At the other end of the Renault scale – the Twingo. Yup, that’s a gold Ford Transit. Don’t forget to check back soon for our next 2015 Goodwood Festival of Speed gallery.